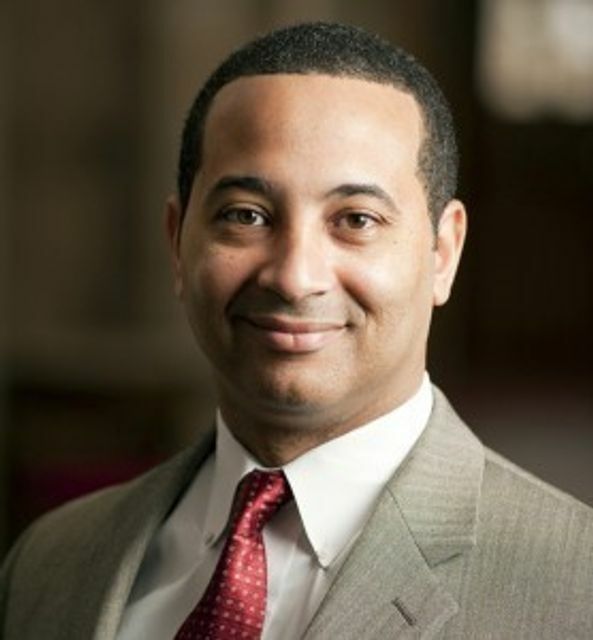 Daniel G. Lugo, currently vice president and dean of admissions and financial aid at Franklin & Marshall College in Lancaster, Pa., has been named vice president for College and student advancement at Colby College, President David A. Greene announced today. In a newly configured role, Lugo will oversee development, alumni relations, and the networking that will allow the College to bolster students’ experiential opportunities. Lugo is a graduate of Carleton College. He earned a law degree at the University of Minnesota and practiced intellectual property and entertainment law for nearly a decade before returning to Carleton, where he worked in progressively responsible positions in admissions and advancement. Lugo’s leadership was instrumental in elevating Franklin & Marshall’s student and institutional profile, financial aid resources, and admissions efforts. Throughout much of his career in higher education he has helped to develop cultivation and solicitation strategies for high-level donors and worked collaboratively on communications programs that have advanced the institutions’ missions. Lugo will begin his work at Colby in April. He and his wife, TinaMarie, have two children, and his family will join him in Waterville this summer.